A life transitioning from treatment to recovery can be very difficult. Using becomes a part of our daily lives before treatment, leaving a large void of free time during recovery. It is important to fill this time with productive sober activities to avoid relapse. 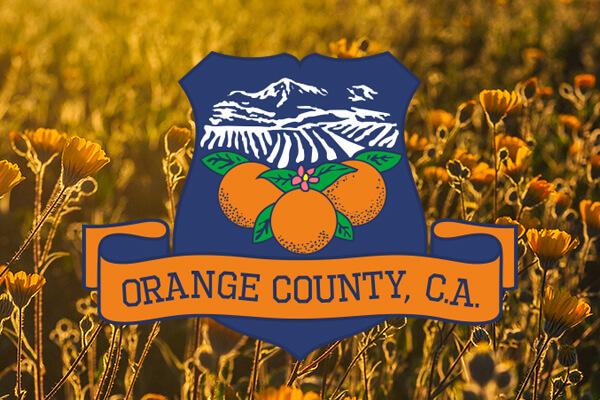 Orange County has an endless amount of fun and sober activities to take part in. Here are some favorite activities to do in Orange County in recovery. Newport beach is known for its luxurious and calm beaches. There is no better way to relax in recovery than watching the sunset on the pier, take a walk along the beach, or just laying in the sand. Newport Beach also offers a wide array attractions such as Balboa Island, a small town with small local shops and ferries. Newport Beach also offers an abundance of work for those looking for employment. Pageant of the Masters is a nightly outdoor show that recreates some of the world’s most famous artwork. This event brings sculptures to life as they are real peoples posing as live artwork. This famous show can be an excellent event for a night out. Enjoy a day of seeing the marine life in crescent bay. Snorkeling is great way to be active and have fun in recovery. Snorkeling equipment can be rented from several places, and even guided tours are held to assist you in your snorkeling adventure. Nestled alongside the famous Pacific Coast Highway lies the Bolsa Chica Wetlands & Ecological Preserve. With a trail that runs right through the wetlands, this nature reserve is perfect for beach goers who are looking to explore the local wilderness. Stretching along the coastline from asher street to divers cove, you can find yourself having a relaxing fun afternoon walking the trail, having a picnic with friends, or simply just enjoying the view. If you are a lover of amusement parks this is one you don’t want to miss out on. With over 40 different amusement rides, you can get your adrenaline thrill at this amusement park. Don’t forget to stop at Mrs. Knott’s Chicken Dinner Restaurant. This famous restaurant started it all and brings the tradition to this amusement park. Get your workout in walking up the stairs at 1,000 steps beach! The hundreds of stairs leads to an amazing beach view, tide pools, and a beautiful cave. This quiet and calm area makes for a great sober activity to get away from the chaos of daily life. Developing new habits and things to do during and after treatment is essential for long term recovery. If you or a loved one are looking for assistance in transitioning from primary treatment to lifelong recovery, please call (866) 610-4480 or visit us online.